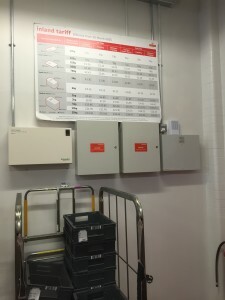 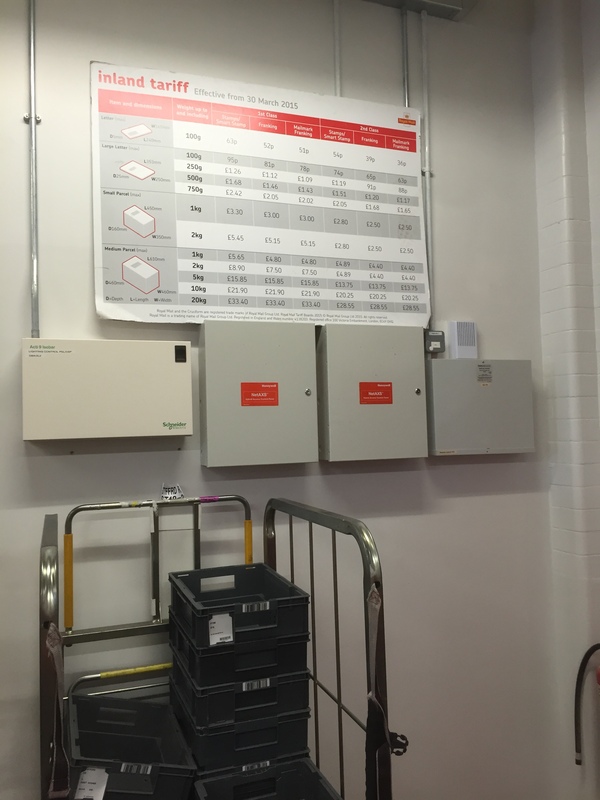 Midlands Electrical Fire & Security Ltd, have just completed an electrical & security systems refit for one of our key customers – Romec/Royal Mail at their Stafford site. The electrical & security systems refit included a new customer service centre, washrooms, canteen and letter sorting hall . 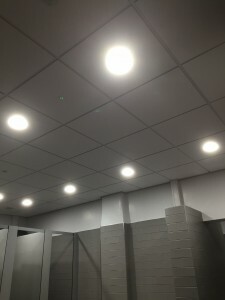 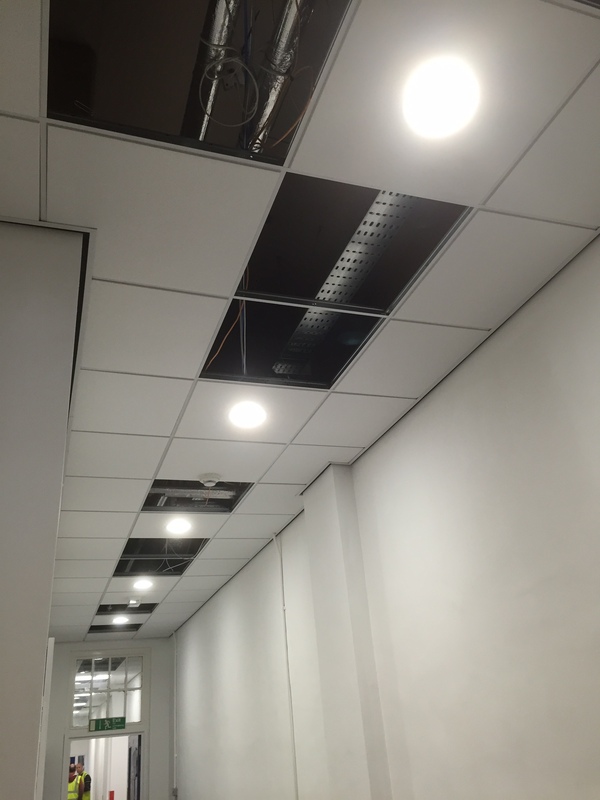 This included the latest technology Electrical LED lighting, low energy controls and letter sorting hall LED task lighting to enhance lighting levels for the morning postal sort.